Carrots aren’t just for the kitchen any more! Not only are they good for the body inside out — but carrots are actually very helpful in building soft, supple skin and aiding in hair growth and strengthening when applied externally. 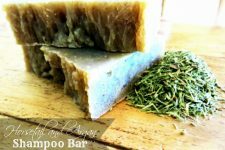 Instead of using all those commercially prepared shampoos, conditioners, lotions, etc. — which all contain preservatives and chemicals — it’s better to use a natural oil, likewise reducing your risk for unwanted allergic reactions. 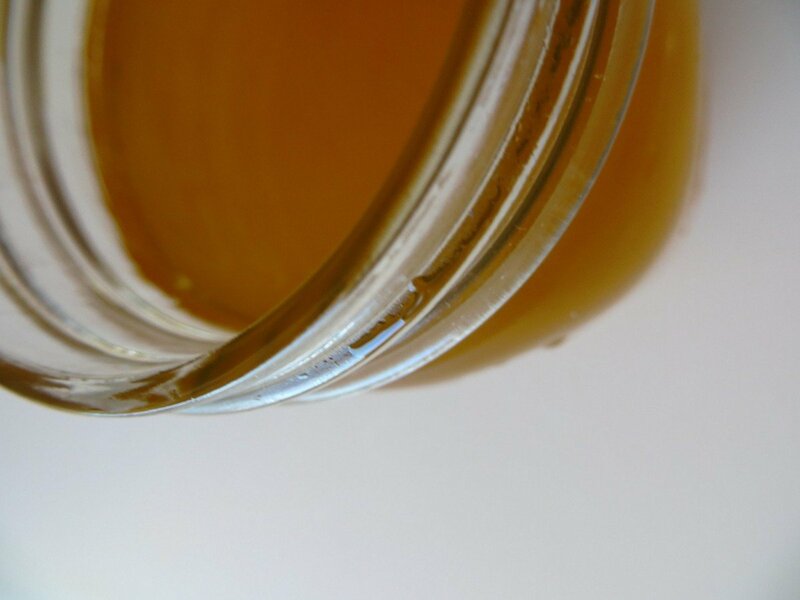 Carrot oil is very easy to make at home and it is extremely beneficial for the hair and skin. Carrots are rich in nutrients such as vitamins A, C, and E, beta-carotene, and a multitude of other antioxidants. Vitamins A and E — in addition to beta-carotene — have wonderful conditioning properties. They moisturizer the skin or scalp on the body, thereby building healthier hair and skin. Create a carrot oil lotion for all over radiant skin. Please note: This oil is not suitable for use in salves or balms due to the use of fresh carrots during the infusion process. The water content of the carrots may cause the salve to go rancid. It is important to only use carrot oil prepared in this manner when using for direct application or in soaps and/or lotions. –Mountain Rose Herbs…they have everything you’ll need for this remedy! I LOVE the quality of their castile soap, hydrosols, and essential oils. Including strictly medicinal, non-GMO herbal seeds for your home herb garden. It’s your one-stop-shop! I am thinking the carrots were peeled to avoid dirt from the skins getting into the infusion….? I, too, was wondering why the carrots had to be peeled, rather than just washing them. When I think carrots, I think orange (of course:) and wonder if the oil would change the color of my skin. I know when babies eat lots of orange veggies, it can color the skin around their mouths. As orange is not in the range of colors I look good in, will I notice a tint if I use the oil on my face? Radiant is one thing, tinted is another! Eat two carrots and find out! Wow, this is so easy! I also wonder about the skin-coloring effects? Sounds good…but also wondering about the effects on the skin color? 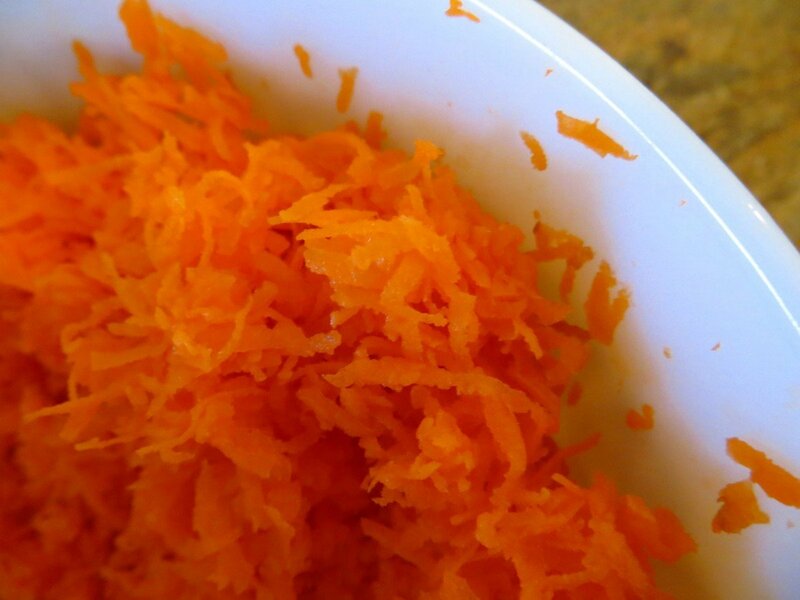 Would dehydrating the shredded carrots to remove the water content then doing an oil infusion help to prevent the carrot oil from going rancid when used in salves? Mahalo nui loa for all that you do! Aloha nui! I have been reading about carrot oil quite a bit lately. Will have to give this a try. Carrots are allowed to be eaten in pregnancy, why would a topical application be any different? I have 6 children, an have eaten carrots with them all. They have never been on the “no” list. That being said, I am assuming that you are meaning that too much Vitamin A can be harmful during pregnancy. That is true, however it is carotene is converted to Vitamin A by the body. There is no danger of Vitamin A overdose without taking a Vitamin A supplement in excess. Carrot seed essential oil is not safe during pregnancy. I would say a carrot infused oil is fine. 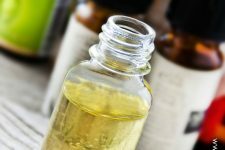 There is a huge difference between essential oil extracts and infusions! I am wondering about the tinting of the skin, too. This recipe sounds so easy! Is this the same carrot oil used to protect you from sun burn? i loved it!! i will try it asap!! love natural stuffs, noo conservants rocksss!! I’d just like to share – although I haven’t tried making carrot oil as yet, I will be doing so shortly. I read on another blog “Adventures with the Sage” that you can dehydrate the grated carrots before making the oil infusion. I prefer this method as the finished product will have a longer shelf life and can be used in both water and oil based products. For those asking about staining and tinting of the skin, I have light brown tones in my skin and have never noticed any tint although when I add a few drops of the store bought concentrated carrot oil to my cream, I do get a lovely carrot tint colour. and my skin does have a nice natural glow. 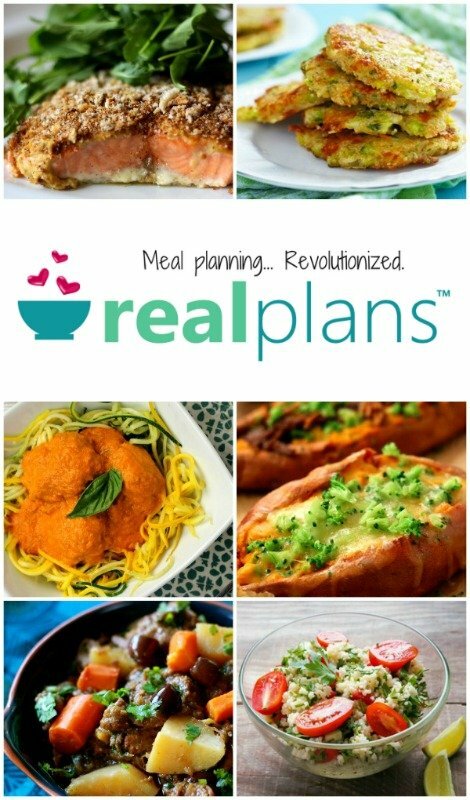 I love visiting Frugallysustainable and thoroughly enjoy all the wonderful recipes and information that is shared with all. You could try a rice cooker – they’re available for under $10 and most have a ‘warm’ setting. They’re also smaller, which is nice for making smaller batches. When I make dandelion-infused oil, I add the contents of a vitamin E capsule to my infusion to keep it from going rancid quite as quickly, and that seems to work quite well. Part of the philosophy behind not dehydrating your plant materials before you infuse them is that the antioxidants that make these plants so special become less potent or are even eradicated by heat and evaporation. Some of the “good stuff” may remain after you cook or dry the carrots, but vitamin C content will be effected, among other things I imagine. There is no where NEAR enough colour in the oil to colour your skin! You would have to use POUNDS and then probably not even then. This is amazing, I have been making it for all my friends, and using it for sun protection in place of those toxic commercial sunscreens (coconut oil has a SPF of 4). I was wondering if I could just do the heating process in the dehydrator since it has the low heat settings. Has anyone tried this? 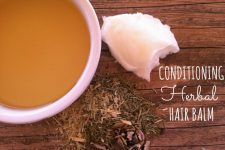 I think I am going to try it on my hair- I am obsessed with natural hair masks and remedies. I also started taking Nourage hair vitamins for healthy hair (The ones that Kyle Richards uses), so that is going to add to the beautiful mane I plan on growing. Thank you so much for the info- please let us know of any other ideas like this, love this stuff! Another way to infuse herbs in oils is to put the oil-herb mixture into the oven in the lowest temperature-60 degrees of Celcious,and leave it all night long….about 8 hours.Let it cool by itself and strain it as usual…voila….ready!!! I have purchased this oil in the past and after reading this, I am making my own. 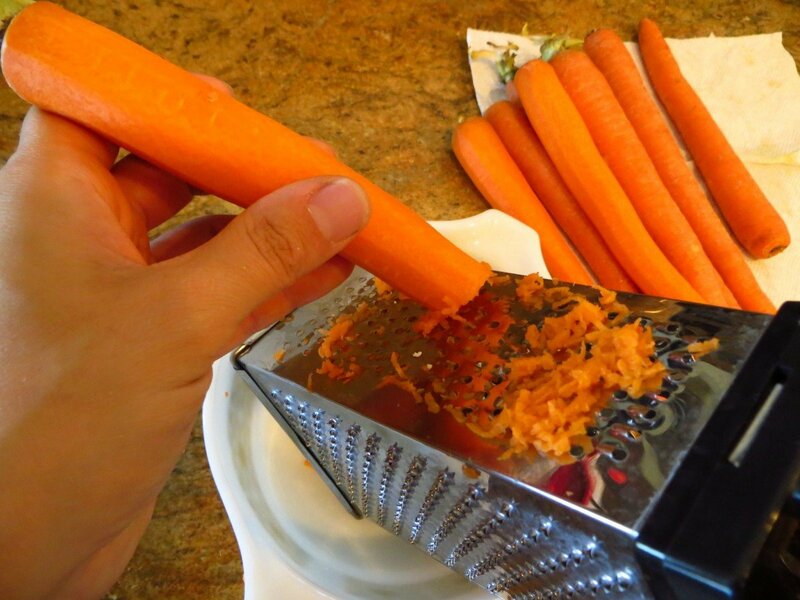 Another idea to prevent rancidity might be to dehydrate the carrots first, then infuse them in a quality oil. This will cut down on the water factor. I plan on using our supreme organic virgin coconut oil that we get farm direct, which is cold pressed the day I call plantation to order. I like the oven idea vs the crock pot as you have more control over the temp. Heating most oils over 100 F will harm the antioxidant quality of the oil and the carrots, too. so dose this carrot oil also lights people? if not what can i add to it to lightens my colour. can we use a preservative like oleoresin in it ? is it okay to remove water fr carrot oil by placing it under the sun. 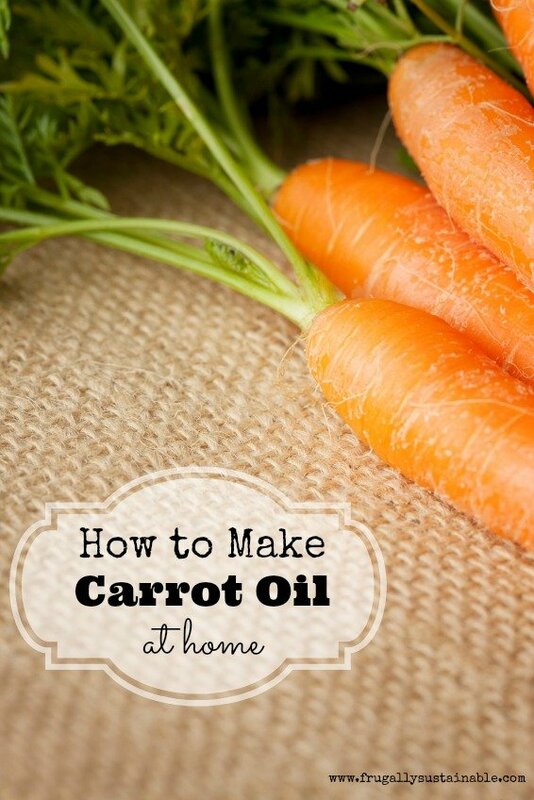 Is this remedy to make carrot oil safe to use is a homemade make up remover? Been studying this for years and although using an orange garden carrot is terrific for demonstration purposes it is not the correct root with which to make this oil. Daucus carota is the root of Queen Annes Lace…you know that white flower that blooms from July through Autumn. Dig it up and you will find the wild carrot stuck firmly in hard pan ground. After washing, the root is off-white on the outside. A more mature daucus carota root is a deep yellow at the center of the root. Many ways to shred it. After shredding it you can follow the directions above. Quite interesting. Can i use normal heat like the gas cooker to boil the carrot oil? Can we use carrot oil for edible purpose? Is here a shop in the State of New York, where I can purchase Almond, Carrot, Cashew, and Mustard Oils. Pls can the carrot oil be used as cooking oil, and at what degree of cooking or frying? Wow!!! Thanks for the information, I’m knowing about the dehydrating of the carrot for the first time. I’ll give it a try. I have damaged hair. Want to use this to strengthen it. do I just rub it into my hair and let in overnight? Or how long?